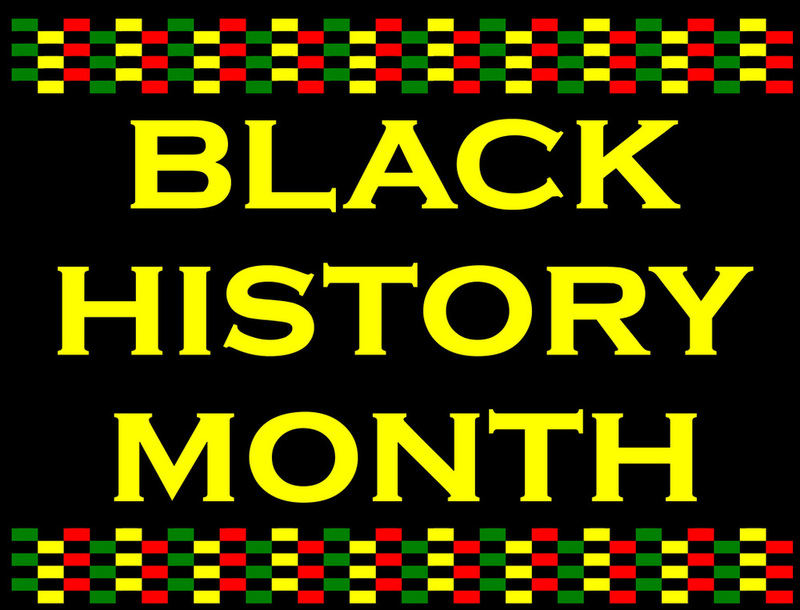 Jesse Jackson, an American civil rights activist, once said, "Our nation is a rainbow—red, yellow, brown, black, and white—and we're all precious"
This month we celebrate the lives and accomplishments of Blacks and African Americans throughout history. The Social Justice Council has placed many posters around the school in commemoration of this month of awareness. Additionally last month for Martin Luther King Jr. Day we placed a large poster at the Top Orange staircase and had students complete the phrase, "I stand for...". So that students could reflect on what forms of activism they actively support and believe in. Frederick Douglass: an African American slave who was an important abolitionist. 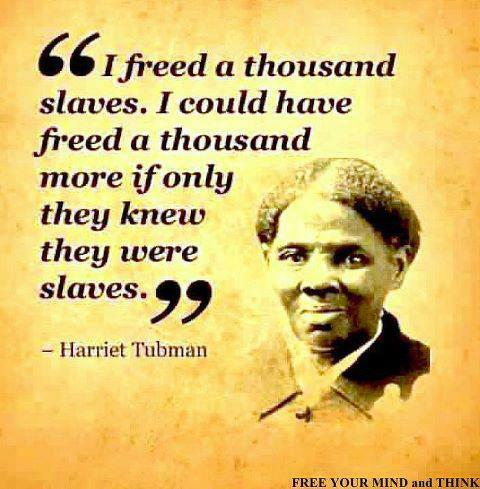 Harriet Tubman was yet another abolitionist and a Union spy, risking her life on many occassion, she is credited with transporting 300+ slaves via the underground railroad to freedom. Martin Luther King Jr. a leader in the African American Civil Rights Movement who famously gave the "I Have a Dream" speech in Washington D.C.
Jackie Robinson the first African American to play in Major League Baseball and aid in breaking down segregation in sports. 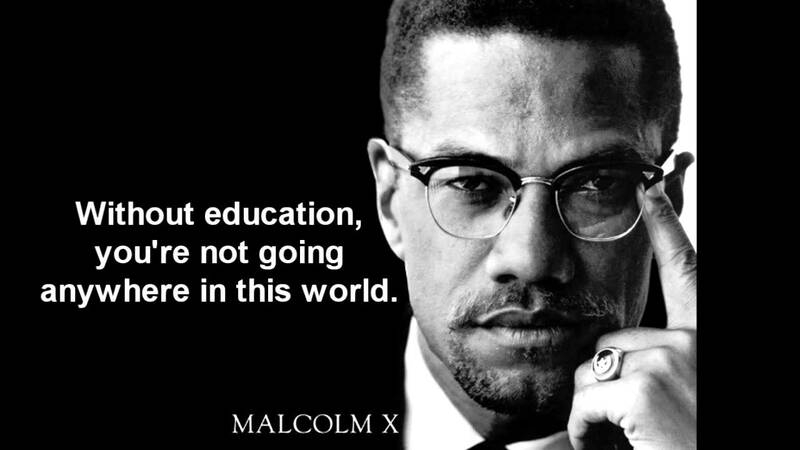 Malcolm X: an African American human rights activist. Rosa Parks: the famous civil rights activist who started the bus boycotts and fought against segregation. Elizabeth Eckford: one of the Little Rock Nine students who would aid in the desegregation of schools in the south, Elizabeth at 15 arrived earlier than scheduled and was named the first student to integrate a white southern high school. Angela Davis: Viewed as a radical social activism in her early years continues to fight the fight to stop oppressions of all kinds throughout the world. 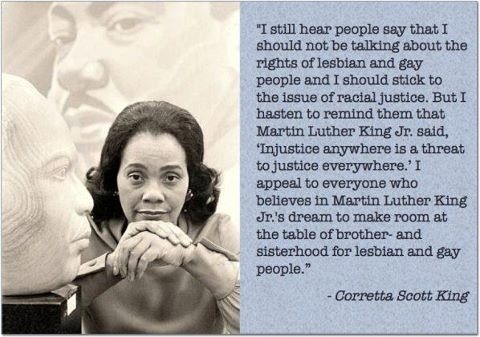 Coretta Scott King: a civil rights activist and leader, an author who advocated for African American equality, and Martin Luther King Jr.'s wife. Oprah Winfrey: Known widely for The Oprah Winfrey Show she is also currently North America's only black billionaire and the greatest black philanthropist in American history . Michael Jackson: A world renowned singer and activist. Chimamanda Ngozi Adichie: A contemporary feminist and social activist who speaks out about the double standards in society. You can find her Ted Talk by clicking here.